Our inaugural Future Land Force Conference focused on the application of science and technology (S&T) for transforming the land force of the future. 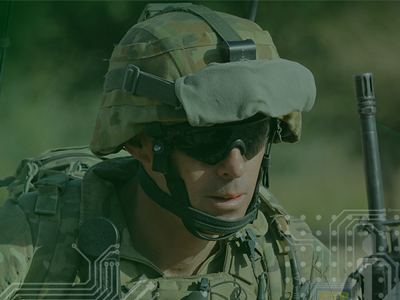 Delegates listened to international and Australian experts speak on how knowledge integration, innovation and advanced capability meet the evolving environment in which the future land force will fight. Conference theme: Integrating the future land force. The deadline for submissions to the Future Land Force Conference was extended to 13 June, but has now closed.